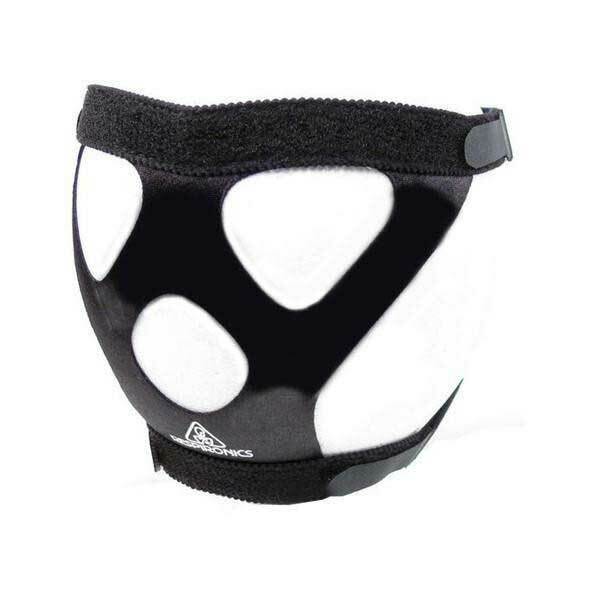 The Premium Comfort Series Nasal and Full Face Mask Headgear is designed for the listed mask models below. To get the most out of your mask interface, you need to have the right headgear. The Premium Comfort Series Nasal and Full Face Mask Headgear is designed to provide stability for these mask interfaces as well as comfort for the patient using it. Continuous positive airway pressure (CPAP) therapy is used to treat obstructive sleep apnea (OSA), a sleeping disorder. Patients suffering from OSA are unable to get quality sleep because of their breathing difficulties that occur during sleep. The breathing problems stem from the fact that the airway of the patient collapses and becomes obstructed as the patient sleeps. 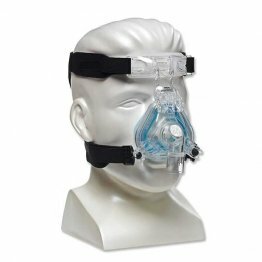 CPAP applied to the airways via a mask interface can prevent the airway from collapsing, allowing the patient to breathe and to sleep better. However, in order for the mask interface to function optimally, it must be properly secured and stabilized. In this case, using the proper headgear is important in ensuring the stability of the mask interface. To get the best results from your sleep therapy, make sure that your mask is secured with the right headgear. Get this Premium headgear today to get the best out of your sleep therapy.